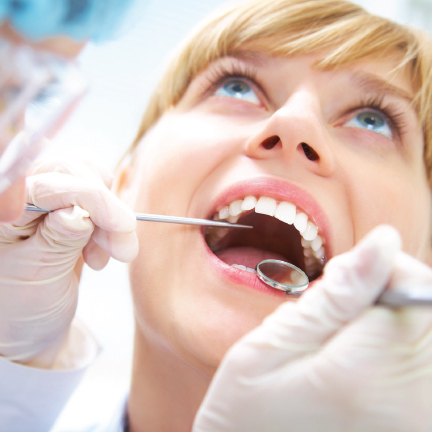 A dental visit would be incomplete without standard oral exams. At Pro Grace Dentistry, we consider oral exams as an indispensable approach in keeping the teeth and gums in optimal condition. 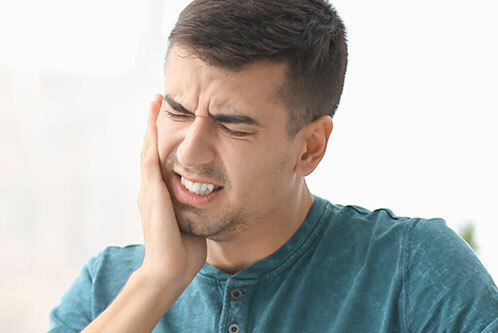 This is why our team of dentists would go through the oral exams with careful scrutiny—carrying out the oral exam by meticulously inspecting the patient’s mouth to identify any sign of dental concern. As such, we recommend that patients undergo regular oral exams in order to immediately detect any dental issues and address them with professional help as soon as possible. 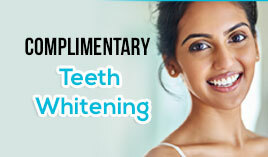 For oral exams and all other dental services, visit Pro Grace Dentistry in Northwest Calgary! You may also book an appointment by calling us at 403.288.8080 We will be all smiles as we try to assist you with your concerns.